Home » Online Exhibits » Penn People » Penn People A-Z » Richard Penn, Jr.
Richard Penn the younger was the second son of Richard Penn the elder and the grandson of William Penn, the first proprietor of Pennsylvania. Richard entered St. John’s College at Cambridge, but did not complete his degree. The family then tried to put him up to law, but that suited him no better than had Cambridge. In 1763, Richard, still without a profession at the age 27, joined his brother, John, on a voyage to Philadelphia. John Penn, then lieutenant governor, gave Richard a seat on the Governor’s Council. A sociable man who enjoyed sport and leisure, Richard was also a founder and first president of the Jockey Club. The group consisted of about eighty members, all of whom paid hefty dues to the club chartered to “encourage the breeding [of] good horses and to promote the pleasures of the turf.” Richard returned to England in 1769. Changes came with the death of Richard Penn the elder in 1771. John Penn returned from Pennsylvania to take on his father’s role as proprietor, in partnership with Thomas Penn, the other proprietor and brother of the deceased Richard Penn. Richard Penn the younger was soon appointed lieutenant governor of Pennsylvania by his brother and uncle. In 1772, Richard Penn married Mary, the daughter of Mary and William Masters. Richard Penn is said to have gotten along very well with the Provincial Assembly, and to have shown sympathy with the designs of the Revolutionaries. He was especially receptive to the merchants of his state, and during his administration Pennsylvania saw unrivaled prosperity. John Penn, however, did not see eye to eye with Richard and removed him from office in 1773. 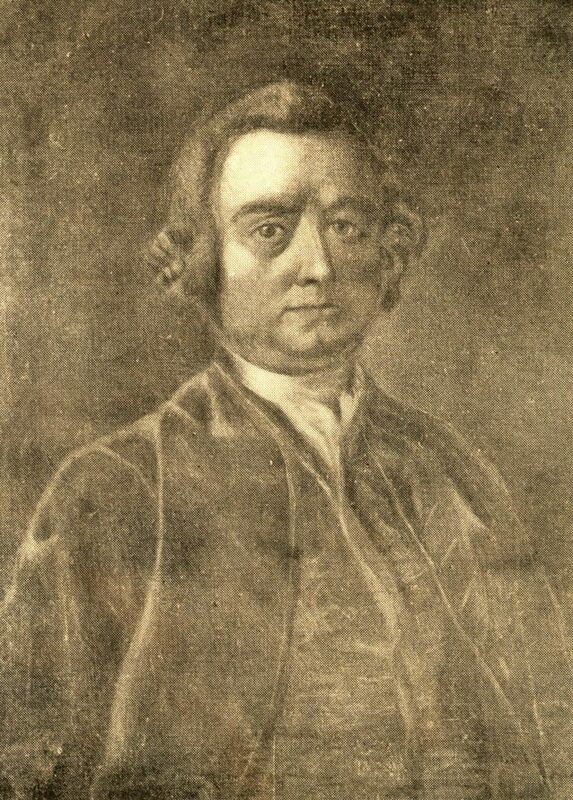 Richard Penn was elected a trustee of the College and Academy of Philadelphia (now the University of Pennsylvania) in 1772, serving as president of the board in 1773 and 1774. With the coming of the Revolution, he retired and returned to England in 1775. In 1775, when the dispute between Britain and its colonies was coming to head, Richard was enlisted in the colonial cause. Richard carried the “Second Petition of Congress to the King” to London with him. In London he was called to testify in front of Parliament, which he did, and expressed the rationality of the colonists actions. During the Revolutionary War, with little income from Pennsylvania, Richard Penn had financial difficulties. At the close of the war, his situation improved when his brother gave him a large portion of the money acquired from the Divesting Act. In 1795, John Penn’s death left Richard with a landed estate and a seat in Parliament for Lancaster where he sat from 1796 to 1806. He also sat in Parliament for Appleby (1784-1790) and Haslemere (1790 and 1806). In 1808 he returned to Philadelphia for a brief visit, and then died three years later in England.